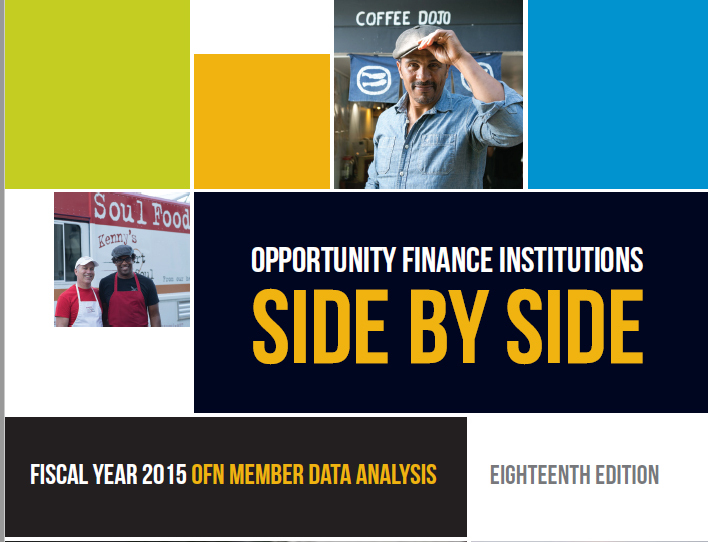 OFN's Annual Reference for CDFI Stakeholders—Side by Side—Turns 20! 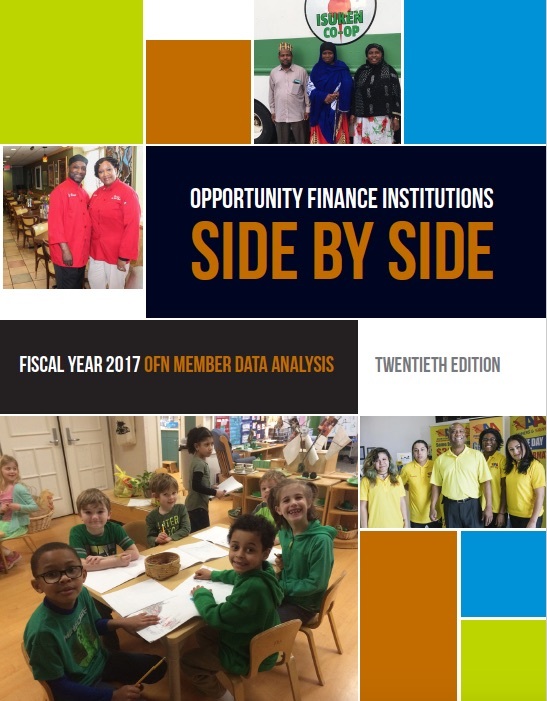 In December 2018, OFN released the 20th edition of its Opportunity Finance Institutions: Side by Side publication, an annual reference guide for CDFI industry practitioners, investors, and others interested in assessing the opportunity finance industry’s activity and performance. OFN's 18th edition of Side by Side is now available. This annual reference guide for CDFI industry practitioners and investors provides key insights into the opportunity finance industry’s activity and performance.